Earn 5 points to spend on future purchases. 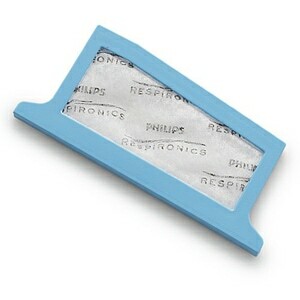 Foam Pollen Filters, from Philips Respironics, are required for use with all DreamStation CPAP & BiPAP machines. DreamStation machines should never be run without a foam pollen filter in place. 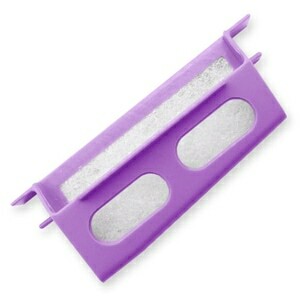 USAGE: These filters are reusable and should be cleaned after 2 weeks of use or sooner if they appear dirty. They should be replaced every 6 months or sooner if they appear damaged. For complete instructions review the documentation that came with your equipment. 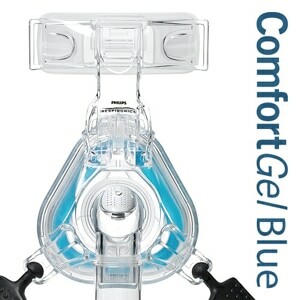 NOTE: The white filter material is permanently attached to the blue plastic filter housing. They are not designed to be detached from one another. It was a fast and great order - I needed it right away and I got it right away. Easy ordering and payment. Efficient shipping and products were just as advertised. All fit my machine perfectly. Would order again from this company. Quick delivery. Good product. Frequent changing makes the difference in how I breathe but cost is important due to being on limited income. 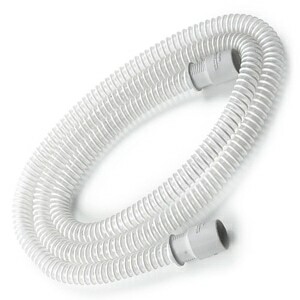 Washable primary filter is great but you still need to use disposable fine filters to catch the small particles that pass through the primary unit. 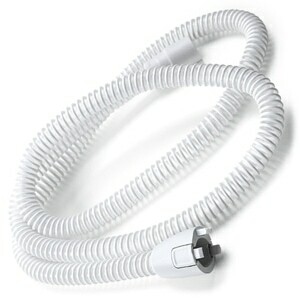 I buy my CPAP supplies from them because I know the quality is there. GOOD EXPERIENCE. DELIVERED IN A TIMELY FASHION. WOULD DO BUSINESS WITH THEM AGAIN. It was fine. I received what I ordered. Oem filter not a knock off and great price. This item is a original replacement filter, delivery was as promised. Filters work perfectly and shipping was fast! Exactly as described online. Shipping was fast, and the price was reasonable - especially when the price per unit drops the more you order.